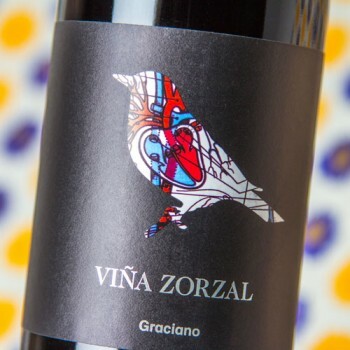 The floral and perfumed 2015 Graciano felt quite expressive and clean, from a year when the grape seems to have ripened to perfection, with moderate alcohol and very good freshness. 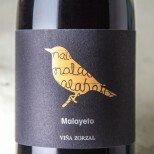 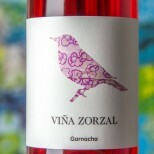 This is an impressive Graciano matured in 225- and 500-liter French oak barrels for nine months. 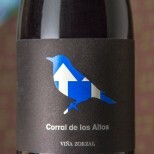 32,000 bottles produced. It was bottled in February 2017.